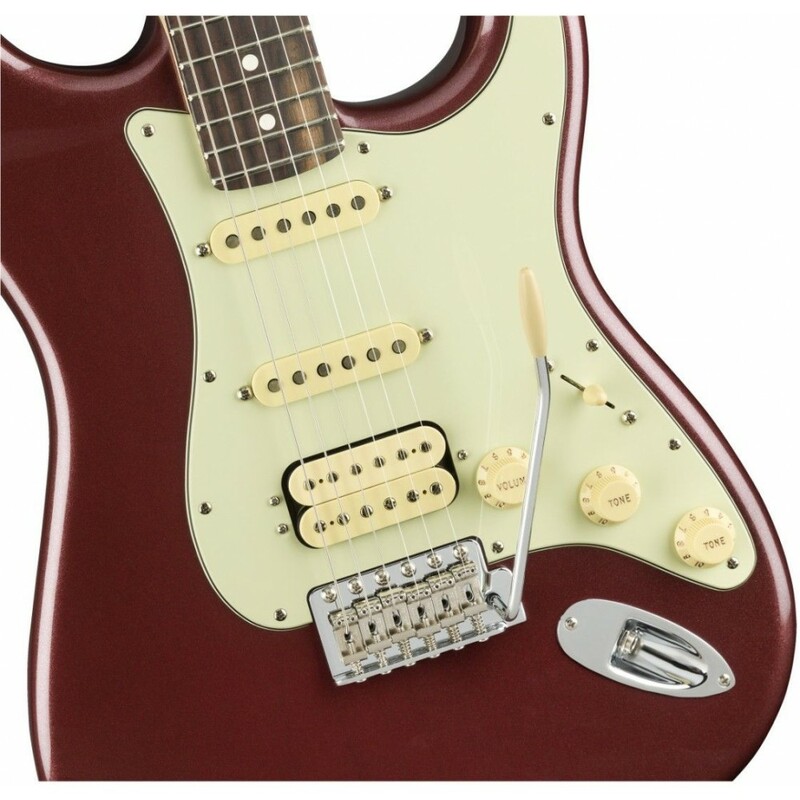 Born in Corona, California, the American Performer Stratocaster HSS delivers the exceptional tone and feel you expect from an authentic Fender—with new enhancements, like the Double Tap humbucking pickup, that make it even more inspiring to play. 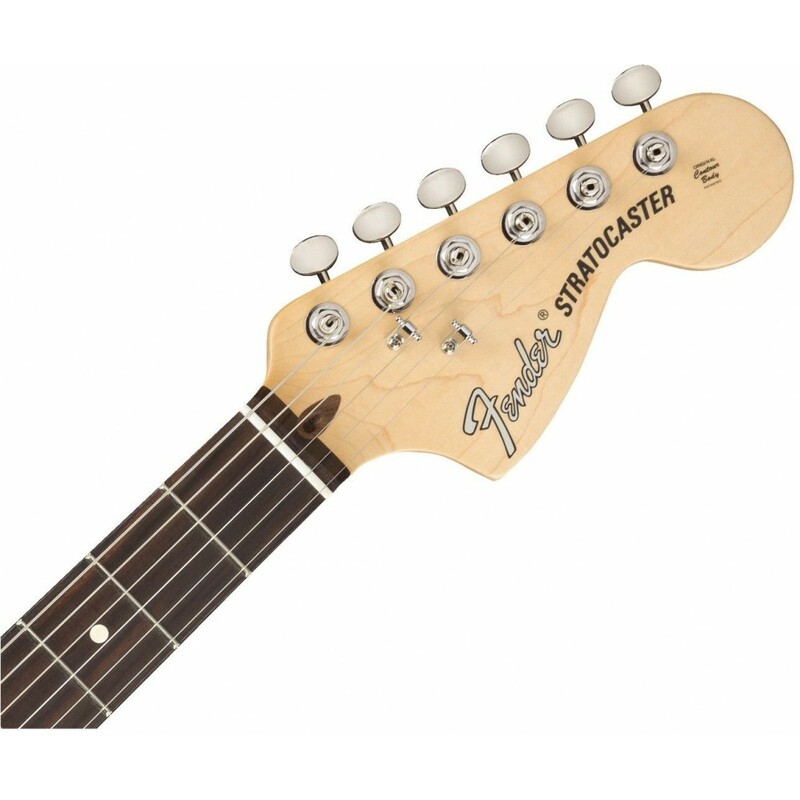 The American Performer Stratocaster HSS includes the Yosemite single-coil pickups—designed for rich, expressive tones—and a DoubleTap humbucking bridge pickup. 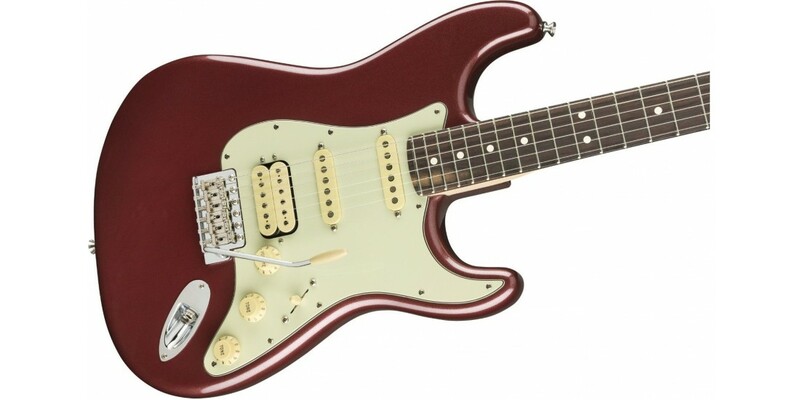 This unique, patent-applied-for design combines humbucking and single-coil voices, while eliminating volume loss in single-coil mode. 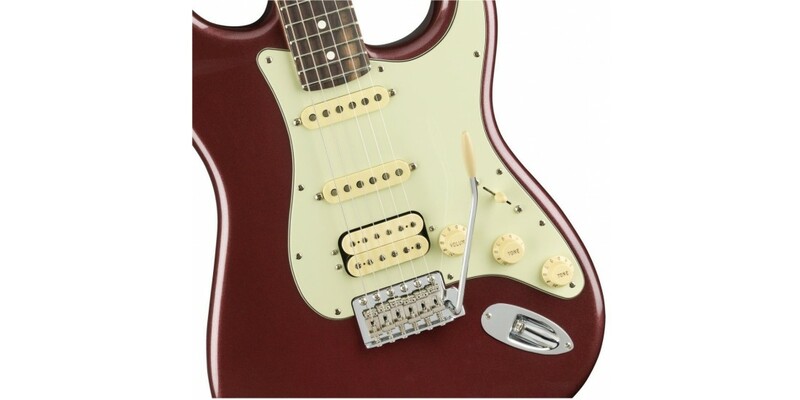 With flat-staggered pole pieces to increase output and the single-coil pickups’ shellac coating and humbucking pickup’s wax potting that lets the coil breathe while controlling feedback, Yosemite and DoubleTap pickups produce dynamic sounds ideal for any musical situation. 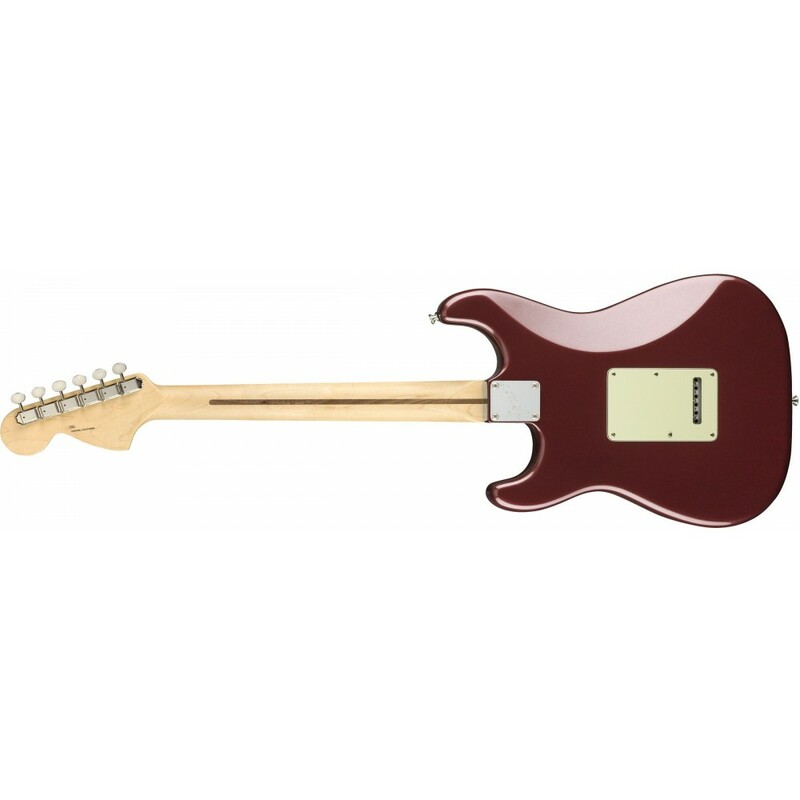 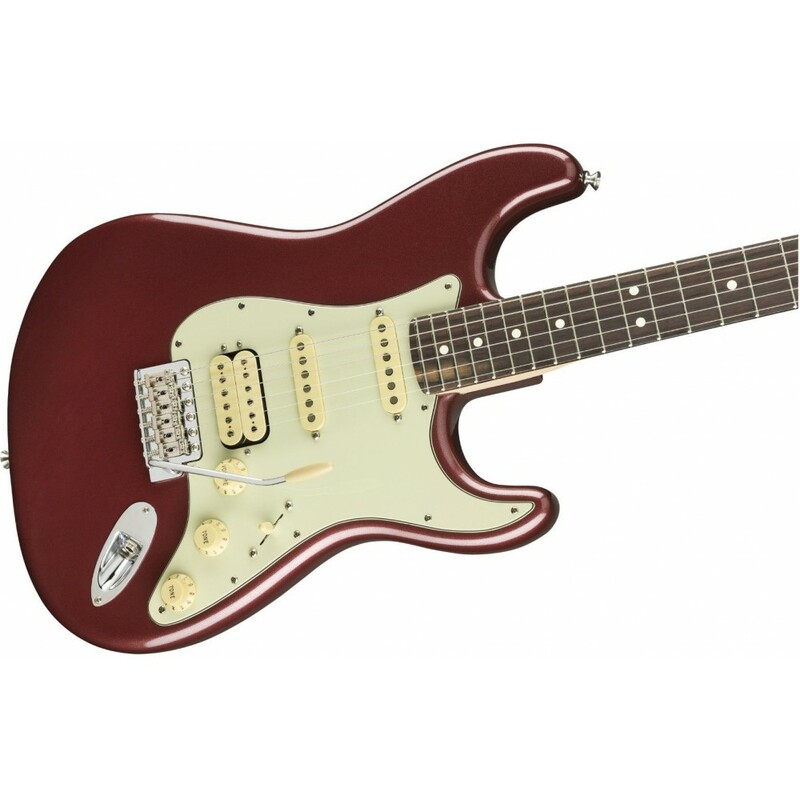 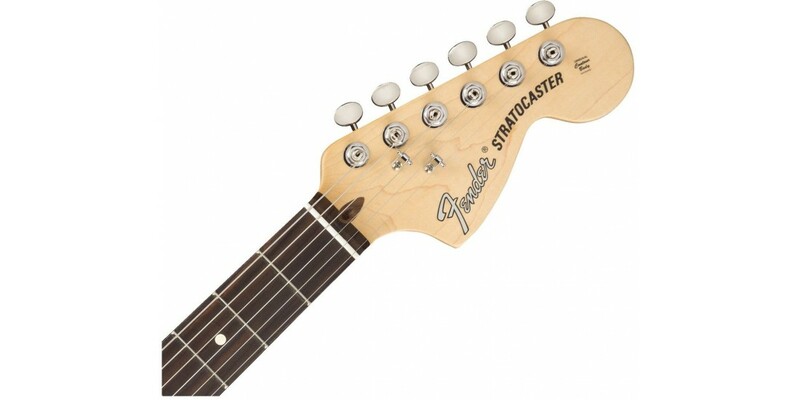 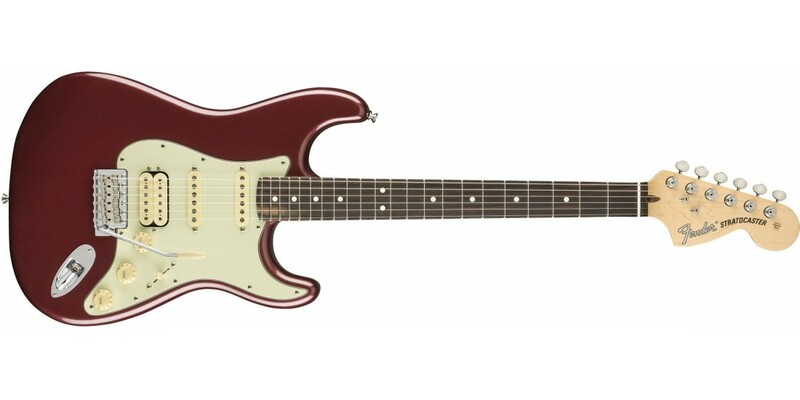 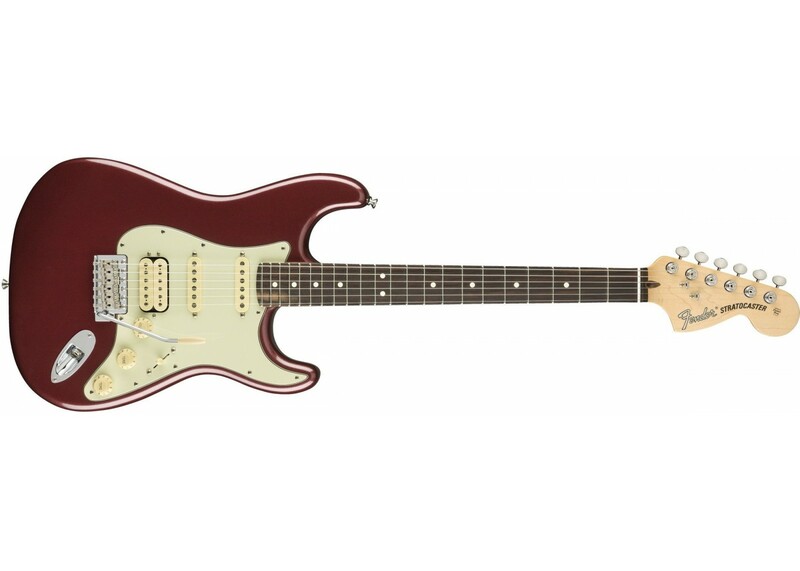 The American Performer Stratocaster HSS also features Greasebucket tone circuitry, along with a push-pull tone control to control the DoubleTap humbucking pickup. 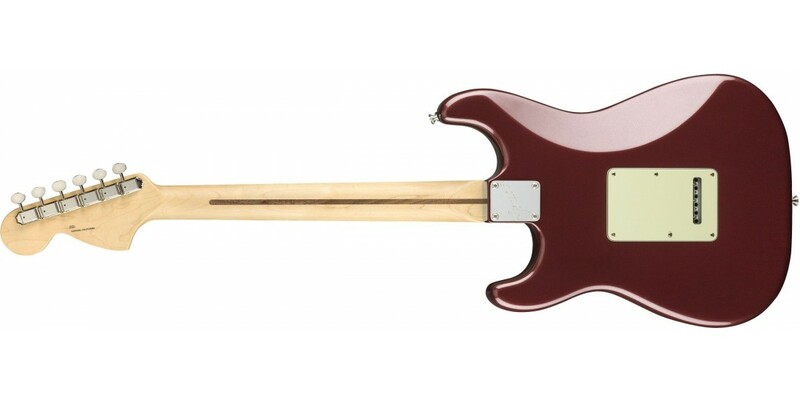 The “Modern C”-shaped neck sports a 9.5”-radius fingerboard that’s comfortable for almost any playing style, along with 22 jumbo frets for effortless and accurate bending.